There's nothing like giving a gift to your child that they can cherish for life, and nt only that bring them back to the basic's and out of the modern technology in toy electronics..Cryoow is a small company that is in Bali, Cryoow! stands for “Create Your Own”. They have been in operation since 2004. The company started when the seven year old daughter of the owner asked the tailor to make a doll out of a drawing that she had done.From then on they wanted to share this with other children. This is why I was so excited when I discovered Cryoow! This company literally makes your child’s imagination become a reality! The Cryoow doll is of great quality and I feel it is well worth the price. So what is this going to cost you? These dolls cost $149 to make and send to you. Why so high of a price? You cant put a price on hand crafted quality..makes each Cryoow doll unique form its stitching to its final touches, We got a little note with each doll that said who made each doll. I also 50% of the retail price is used for DHL delivery and With DHL you will have the possibility to track your delivery from the moment we send it here in Bali until it is delivered to you! You can't always put a price on your child's memories and creations. If you are looking for a great gift or something fun to do with your child I recommend you check out the Cryoow doll!! My Cryoow Doll came with a cute glow in the dark rubber band that said: I love Cryoow and their website. A slip indicating who handcrafted your doll,They also send me a Cryoow Voucher for the Value of $10 (US) to give as a gift to a friend or family. 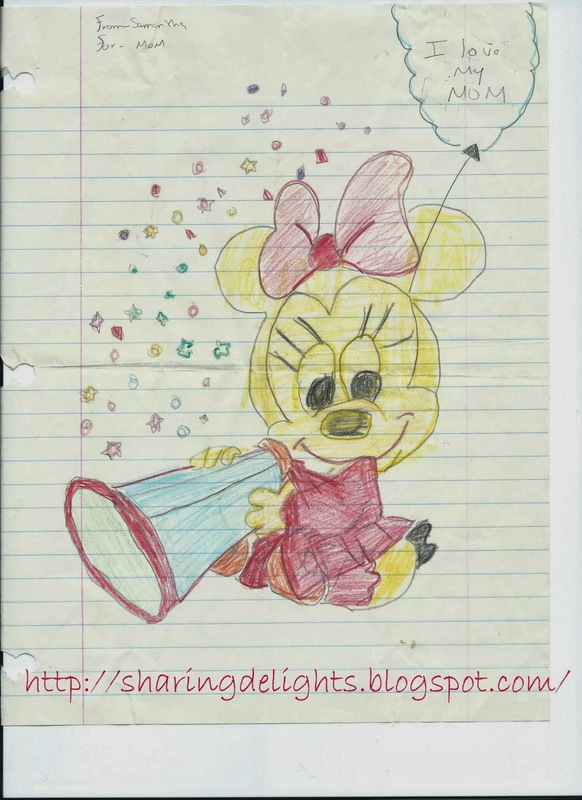 I decided to send them a drawing of my oldest daughter who is 25 yr old and her drawing was done when she was 8 yrs old. 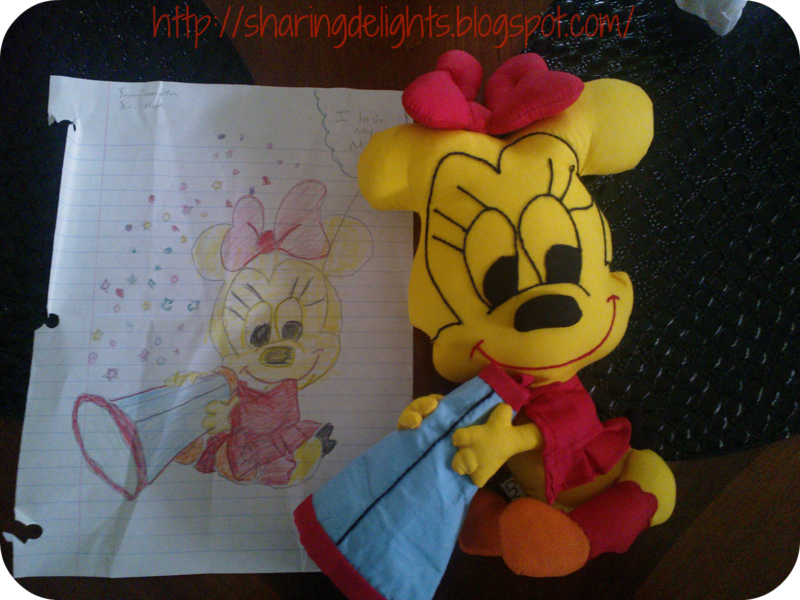 I thought this would be the perfect gift to keep y daughter drawing more memorable then ever.. Create a Cryoow Doll out of her drawing! I scanned the drawing and emailed the company...two weeks later! My Cryoow Doll arrived! As soon as I get my Cryoow Doll I loved the packaging and the little details like who crafted the doll and a Lil rubber bracelet with the company logo. I skyped my daughter and showed her my Cryoow Doll and she loved it.. She knew it was the drawing she did for me 18 yrs ago! Want to give your child a unique memorable gift? Give them Cryoow Doll,You can visit the Cryoow! website, like Cryoow! on Facebook and follow @Cryoow on twitter to learn more about their handmade one of a kind creations and stay up to date with their latest news. 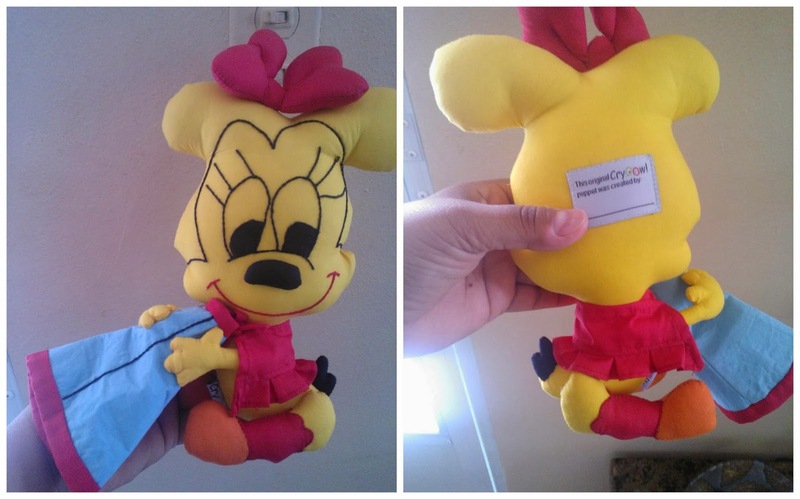 GIVEAWAY: Win One (1) Cryoow Doll (ARV $149) To enter the giveaway just simply fill out the rafflecopter below for your entries and answer the following question in the rafflecopter! How was the -little bit strange but world wide unique- name Cryoow! is created?